Medical Laboratory, Scientist Hands Using Microscope For Chemistry Test Samples,examining Samples And Liquid,Medical Equipment. 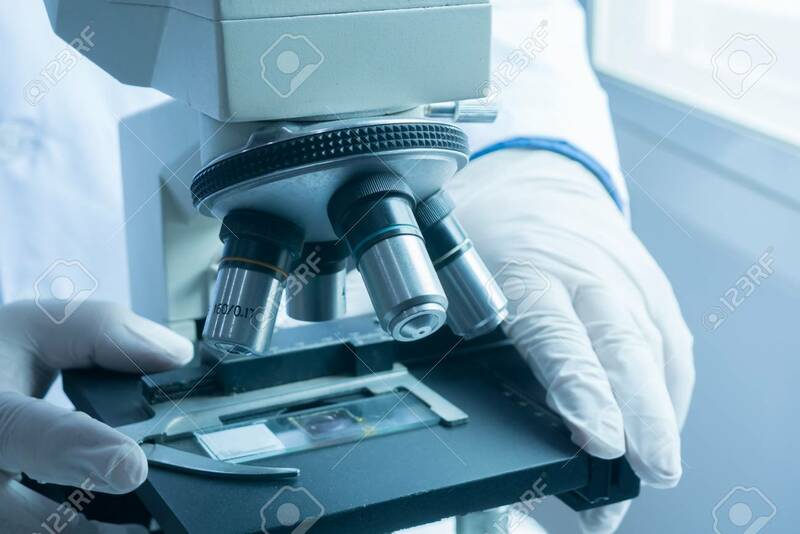 Microscope,Scientific And Healthcare Research Background.vintage Color Banco De Imagens Royalty Free, Ilustrações, Imagens E Banco De Imagens.. Image 70837661.